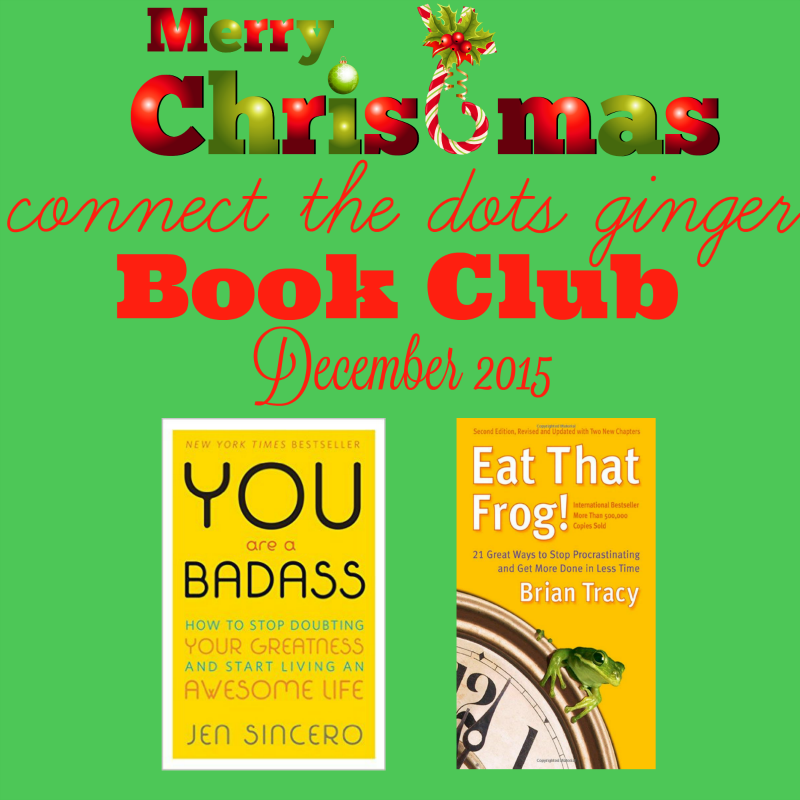 It's the first Wednesday of the month and you know what that brings...MONTHLY BOOK CLUB! YEA! I am so excited for these books. Just going to say, do not, judge a book by it's cover or title. Seriously! Read through the description, then decide if it is something you want to read but I choose book #2 for a reason! Stick with me! I seriously love this book. 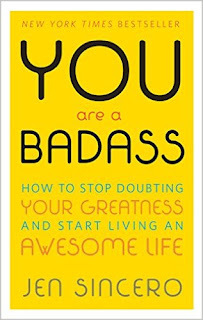 I am reading it AGAIN because sometime I just need that inner "umph" to get me to feel like I really am a badass and to just stop making excuses for myself or letting other people get me down! 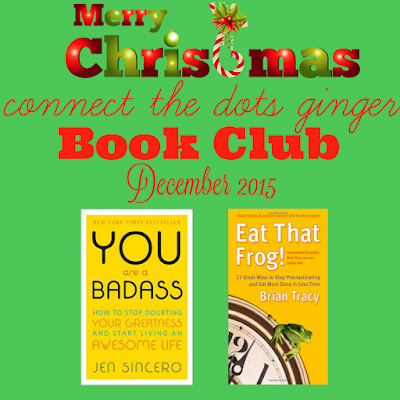 Using "eat that frog" as a metaphor for tackling the day's most challenging task, Tracy shows readers how to zero in on these critical tasks and organize their time. 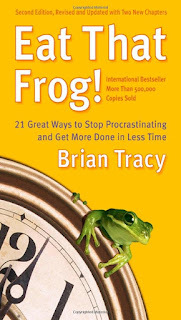 He details 21 practical, doable steps to stop the procrastination treadmill and get more of the important tasks done. I would also go for a second book Brian Tracy - Eat That Frog. I know something about that metaphor, we have been thought to "eat frog every day in the morning" on my previous place of work. And you know what, it worked! 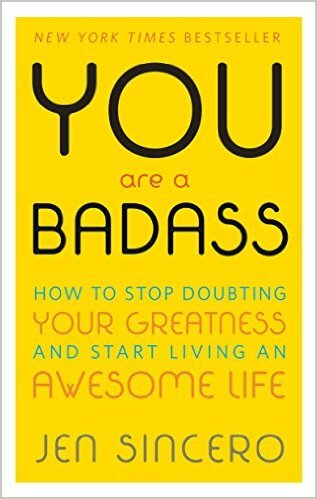 I am super excited to read it and to get better and staying focused and procrastinating less! You are so welcome Tamsyn! Glad I could help!